Our restaurant opens its doors every day to welcome our guest, you will be sure of a warn welcome and you will taste the best quality. 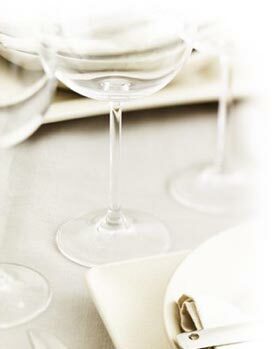 The restaurant offers ours guests an excellent stardard of service for which it has become famous. Visiting our restaurant is going deep in a space where all is tidy for your comfort. It is a restaurant where you are going to leave your five senses to enjoy: the cuisine, the atmosphere, the decoration, the pleasure of the moment and our great customer service. >Click on the images to enlarge.